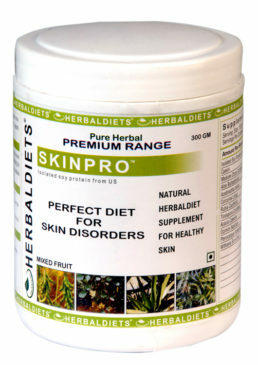 SKINPRO – Herbal Supplement For Any Skin Problem. 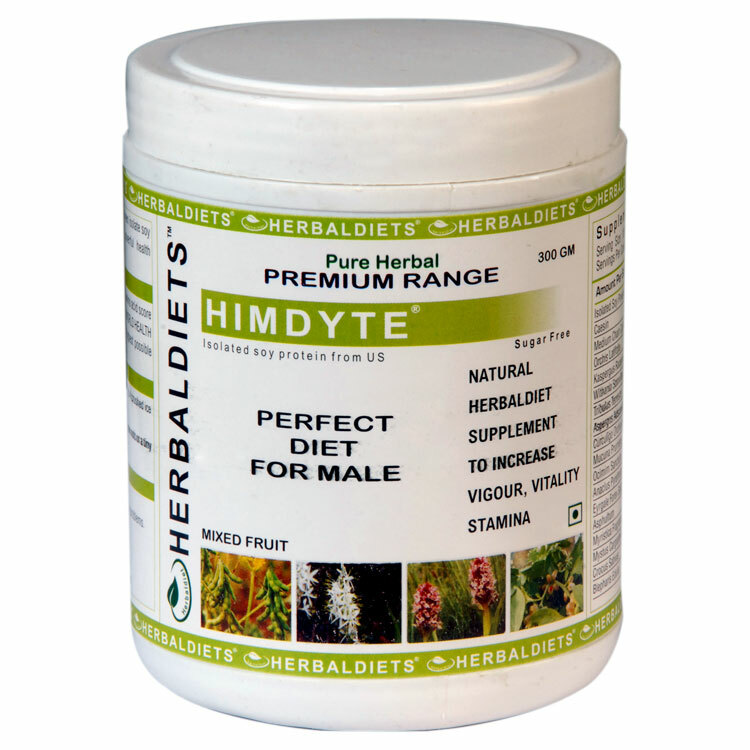 » Skin irruptions are due to toxicity in the body and the blood requires perfect diet pattern for the healthy skin and body. » HERBALDIETS SKINPRO is the perfect blend of soy protein which is the best source of good skin and tissues. » Aloevera has the best property for maintenance of healthy skin and to flush out toxicity of body and the blood. 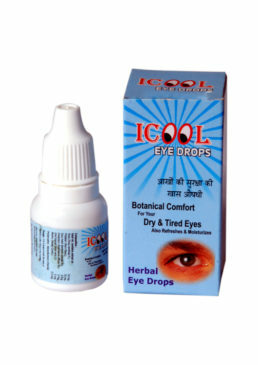 » Amba Haldi and Turmeric are the healing herbs which protects the body and very good tonic for skin. 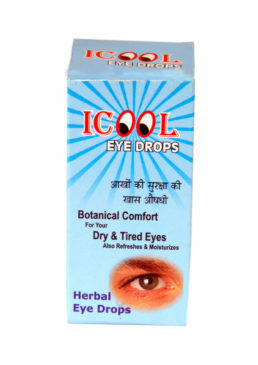 » Lal chandan and Safed Chandan are known most important herbs in SKINPRO formulation for best of its results. 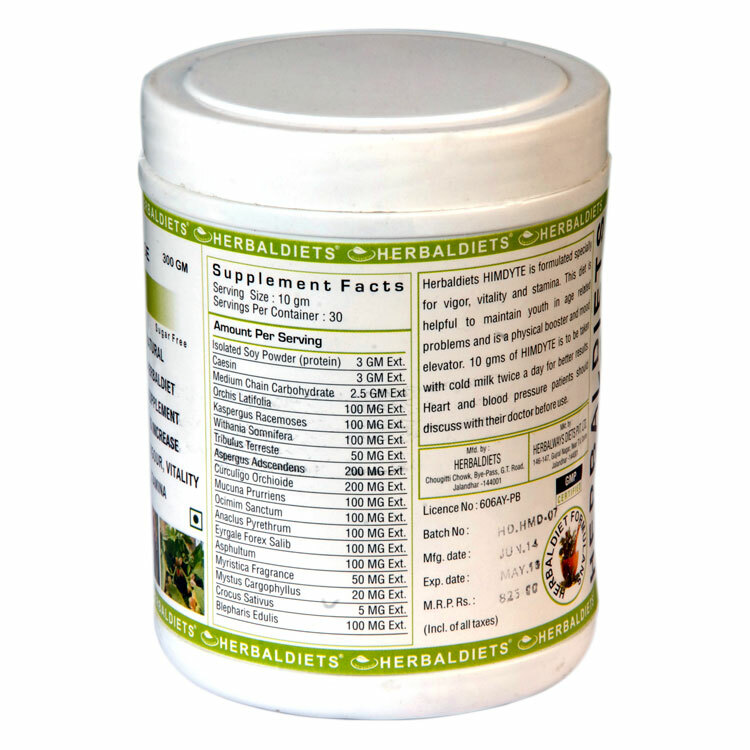 » Neem protects the body from all infections. 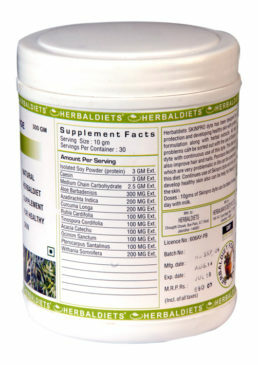 » Herbs like Jeera and Dhania are known as treatment for blood pressure. 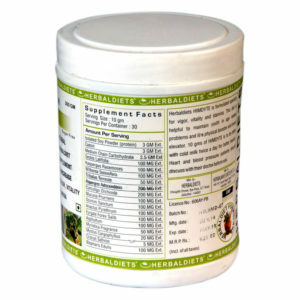 » Gudchi, Majistha and Ashwagandha rebuilds the body and body system and all skin problems. Also recommended LIVOLIFE for digestions. 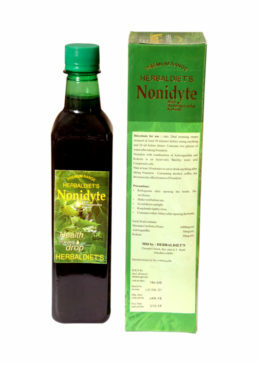 ALOEDYTE amladi for cleaning toxic. 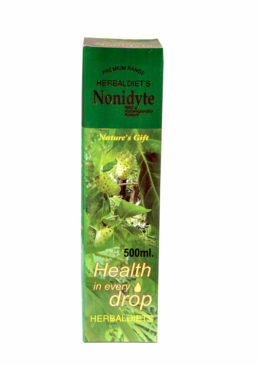 NONI DYTE for complete body tonic. NOT for Arthritis, kidney, and diabetes Patients.